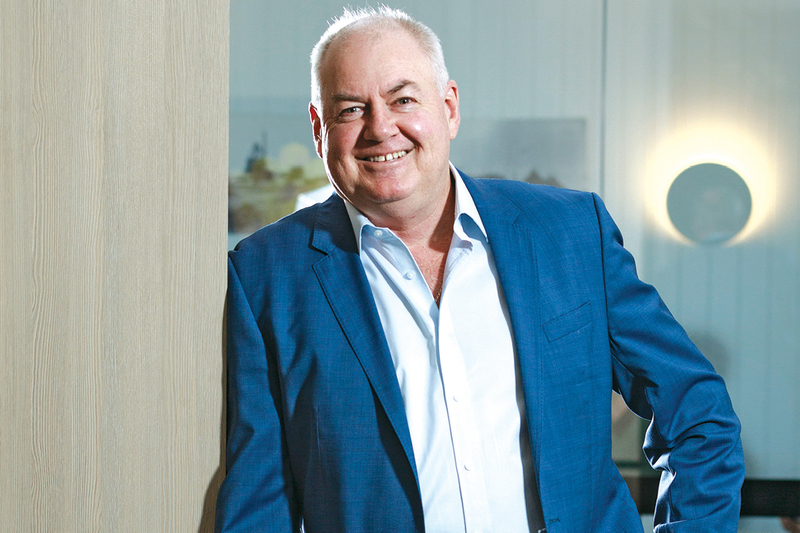 Westgold Resources Managing Director Peter Cook knows the Australian gold industry better than most. The geologist and mineral economist shares his plans for the company’s emergence as a national pure-play gold producer. Since the discovery of gold at Bathurst in 1851, which was quickly followed by the Victorian gold rushes, more than 1,600 substantial mineral deposits have been unearthed throughout Australia. The news of these discoveries captured the imagination of the world and sparked a massive influx of immigration to the young colony, and is largely responsible for the creation of the booming cities of Melbourne and Perth, as well as a host of new jobs and industries. In reality, it is a resource boom that is the basis for every surge in growth and prosperity that Australia has witnessed. The biggest move of Peter’s career came after Western Mining, one of Australia’s most revered mining companies, decided to sell its gold division in the mid 1990s. 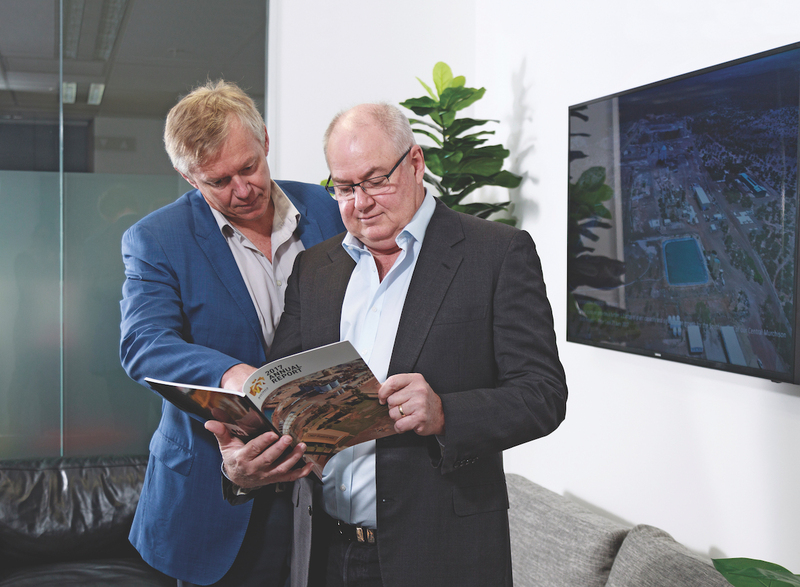 “With the support of long-term partner Peter Newton, we aligned our capital backers and purchased the Hill 50 Gold operations near Mount Magnet from Western Mining in 1996. Over the decade, we entrenched ourselves as gold miners in Australia.” The duo made their shareholders and backers a fortune twice over, selling their companies to foreign buyers in the early 2000s. A year later, reading the metal market tea leaves, they founded Bluestone Tin, now named Metals X, and quickly built it to be the biggest tin producer in Australia and one of the largest publicly listed tin producers in the western world. They expanded Metals X into nickel and built it up to become one of the more respected, albeit smaller, diversified resource companies on the ASX. Another down-turn in metals and another cycle in the commodity markets saw base metals out of favour and with this Peter Cook saw the opportunity to return to gold. Peter Cook was recognised as the Gold Mining Journal Mining Executive of the Year in 2001 and the Mines and Money conference Asia–Pacific Mining Executive of the Year in 2015. “Over the next four years until December 2016 we consolidated ownership in Westgold Resources, acquiring the 65% we didn’t already own and making 15 acquisitions in the gold space to build Westgold to become the sixth largest domestic gold producer in Australia. Today, Westgold has four gold operations in the prolific goldfields of Western Australia. It has its Higginsville Gold Operations in the Kalgoorlie region, but it is the Murchison Goldfields where Westgold has pinned its hopes. 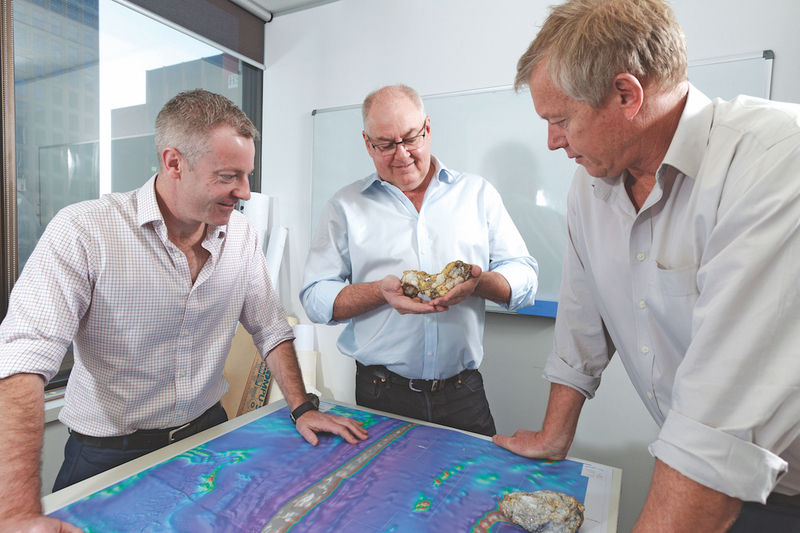 In the Murchison region, Westgold has three gold operations: the Cue Gold Operations; the Meekatharra Gold Operations; and the Fortnum Gold Project. Collectively, they hold gold resources of more than 12 million ounces and have a process plant capacity of approximately five million tonnes per annum. They produce around 300,000 ounces of gold per annum and are building this up to a targeted 400,000 ounces of gold per annum over the next few years. While Australia is a leading innovator in mining, Peter explains that the industry is being held back by regulators who struggle to keep up with the rapid pace of technological change. 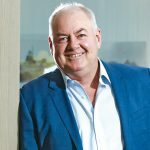 “In Western Australia, our mining act was written in 1976, before computers, before the internet, before social media. We have massive regulatory creep thanks to guidelines and ever-changing standards. The regulators of our industry have changed from a revered group of mining experts to a multi-disciplined platoon of parking inspectors attempting to regulate with prescriptive rules and fine you for the smallest demeanour. How does this help growth and innovation? In modernity, the risk society has taken over, and in the eyes of our regulators there is not a risk that is worth taking. “This doesn’t sit well with me. This is an industry where risk taking is paramount and it is the risk taking and efforts of our forebears that have built the prosperity of our country and given us the high standards of lifestyle we all enjoy today. Peter firmly believes that a leader is only as good as the people under him. “Most of my senior executives have been with me for more than a decade. We have a hands-on executive team that considers itself to be at a peer level with our people, not disjunctive from our operations. We’re all on the same team and we’re very much in control of what happens at the ground level and in tune with the management of our assets,” Peter explains. A 2017 review by the Western Australian Department of Mines, Industry Regulation and Safety revealed that more than A$20 billion was invested in WA’s mining industry in 2017, representing just under 55 per cent of national expenditure. Overall, it showed that WA’s combined mining and petroleum sector is valued at A$121 billion. As of March 2018, the state had an estimated A$160 billion worth of resources projects in the pipeline, with an additional A$108 billion to spend on new mining, oil and gas projects over the coming years. Peter believes that the importance of gold in shaping Australia is lost on much of society. “Australia essentially owes its existence to mineral booms like the ones involving gold. Gold just keeps on giving as commodity cycles and gold prices fluctuate. Resource booms have spawned pulses of population growth and are largely the catalyst for Australia’s prosperity. “As the CEO of a mining company, I’m constantly stunned by the lack of respect and gratuity that state and federal governments have for the resources industry. They seem to see us as an easy target to attack every time they need more money or cannot manage their budgets. The Australian gold sector has experienced huge movements in recent years, largely in response to currency volatility rather than a fluctuating gold price. “In the past three decades, and in response to exchange rate movements, I have seen larger international gold miners – particularly from South Africa and North America – arrive en masse to buy up our gold industry. Then, when our currency recovers and the exchange rate gets higher and we are comparatively more expensive, they disappear with their tail between their legs.